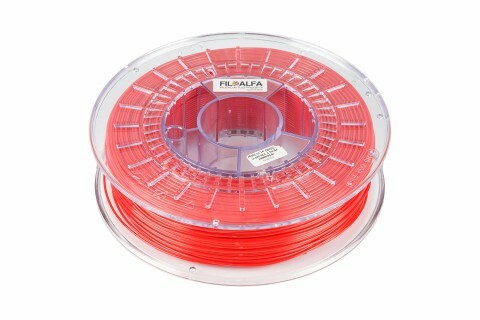 PETG 3D printer filament ø 1.75 mm spool. 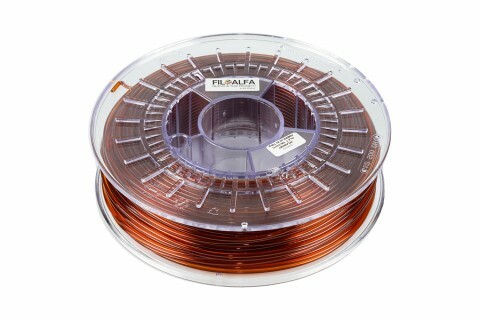 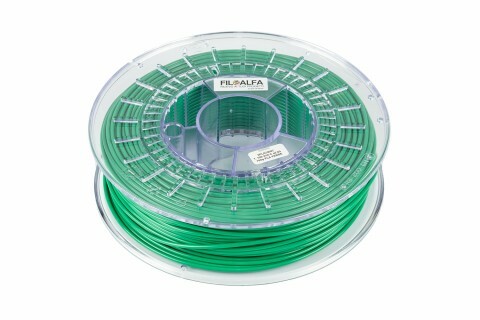 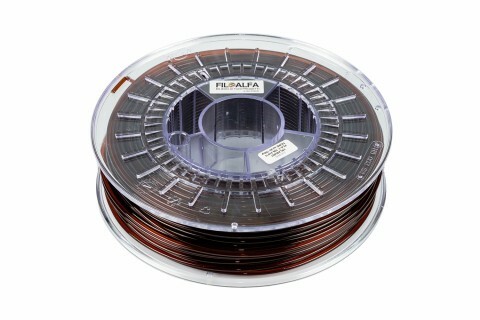 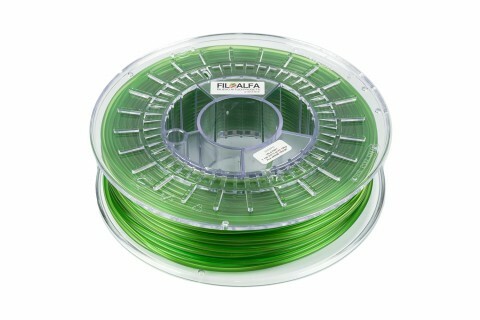 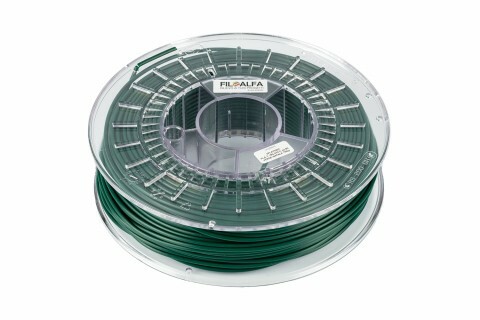 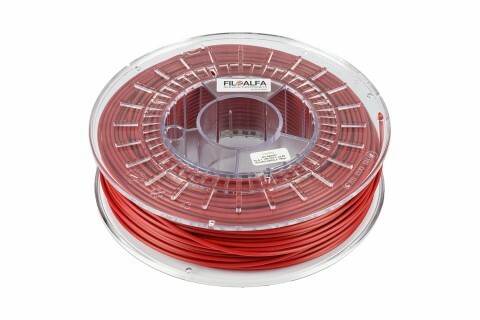 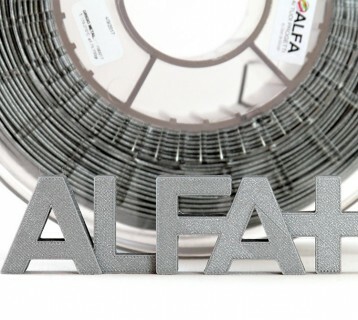 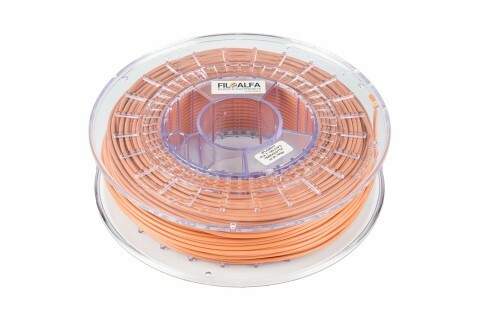 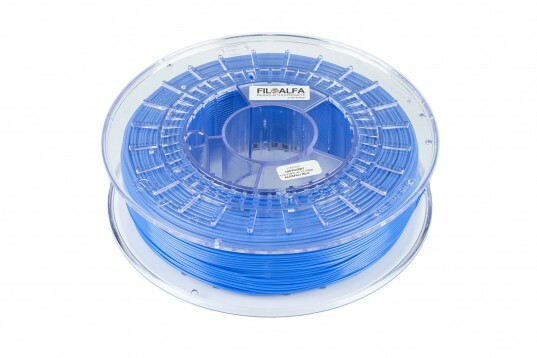 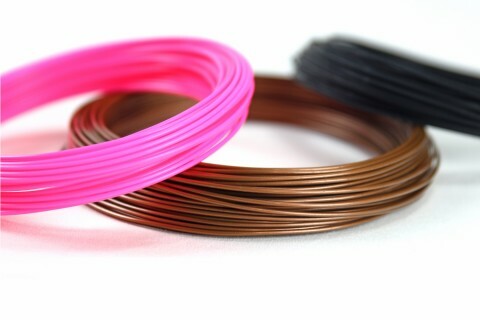 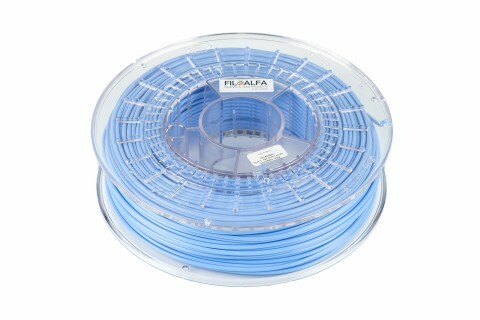 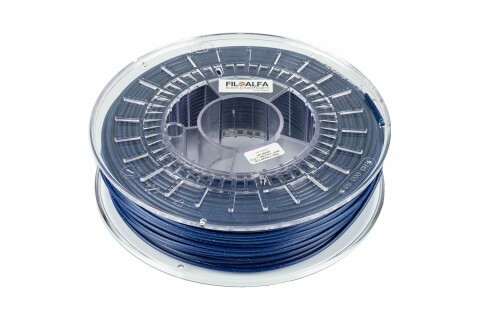 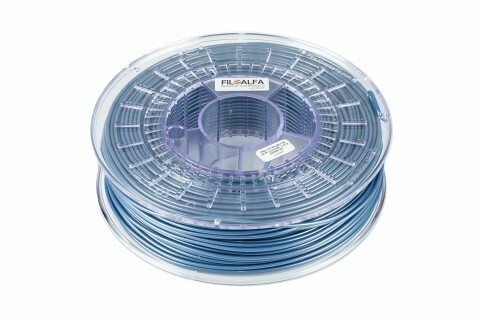 FiloAlfa PETG is a filament with very high mechanical performance and easy to print. 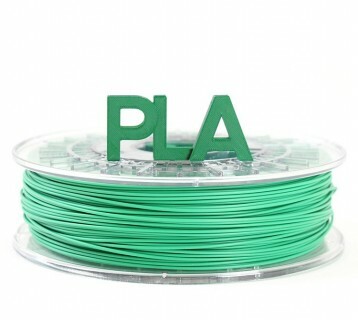 A material that is able to combine the ABS and PLA advantages, offering high impact and chemical resistance, excellent hardness and low retraction. 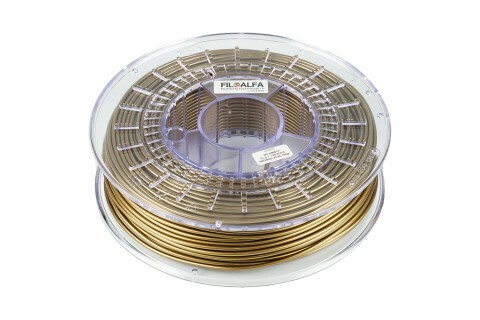 FiloAlfa PETG has an extremely brilliant and glossy surface finish and is distinguished by its transparency, except for opaque colors. 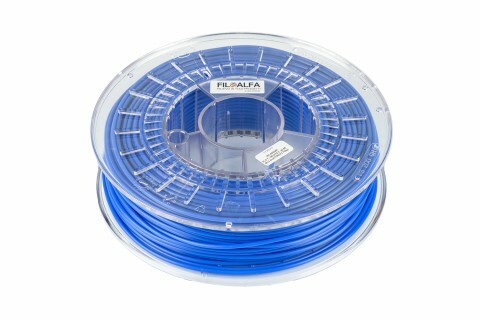 FiloAlfa recommends PETG for modeling and components subjected to frequent stresses.